Godmorning to you, today I am showing you a Christmas card using the new images From Grandma’s Attic. Love, love, love this sweet Christmas card. 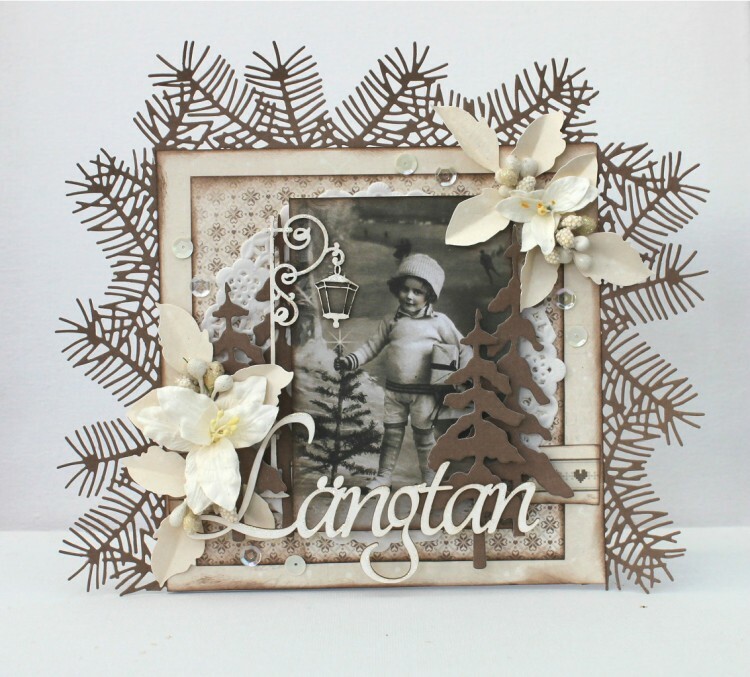 Love the sweet image of the little child, and of course the beautiful papers!